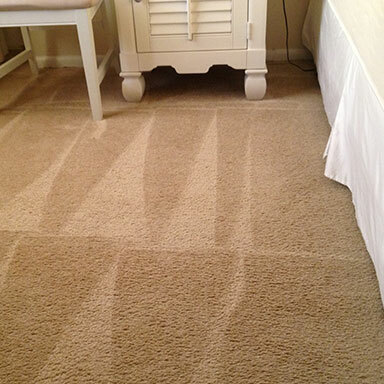 Sunbird Carpet Cleaning offers professional carpet cleaning in McKinney, TX. 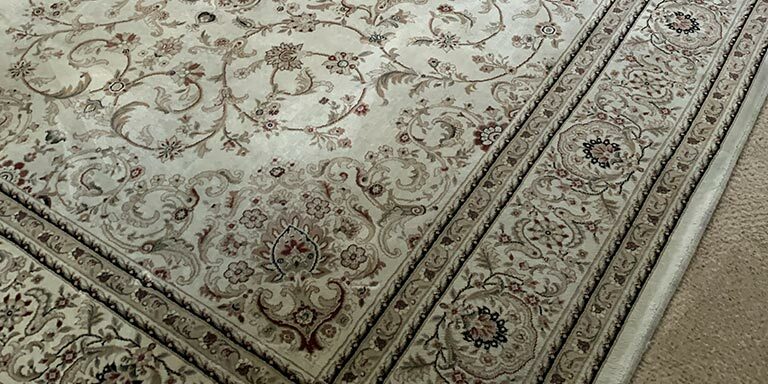 Our professional technicians are highly trained to deliver the thorough carpet cleaning McKinney TX homeowners rely upon. 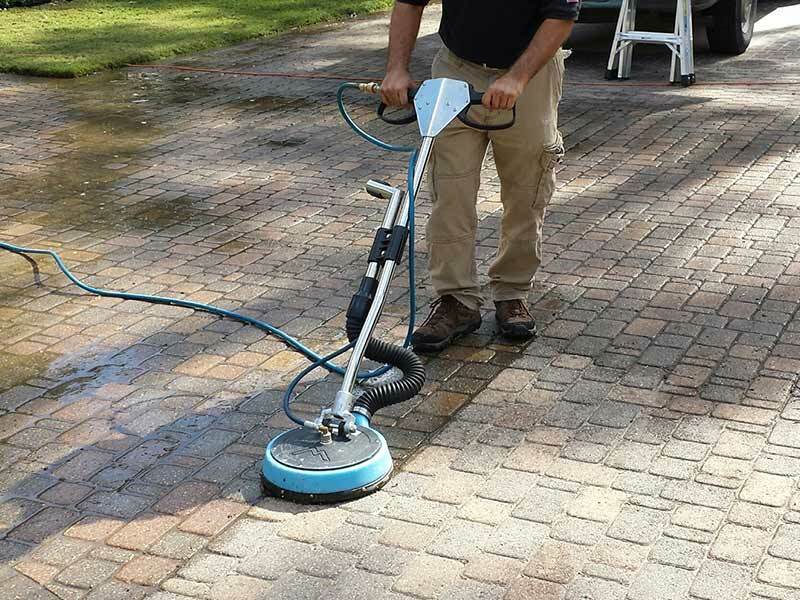 Using specialized equipment and targeted cleaning methods, the professionals at Sunbird Carpet Cleaning are dedicated to delivering the superior results backed by the highest standards in the industry. As a professional carpet cleaning business, we provide an array of services. 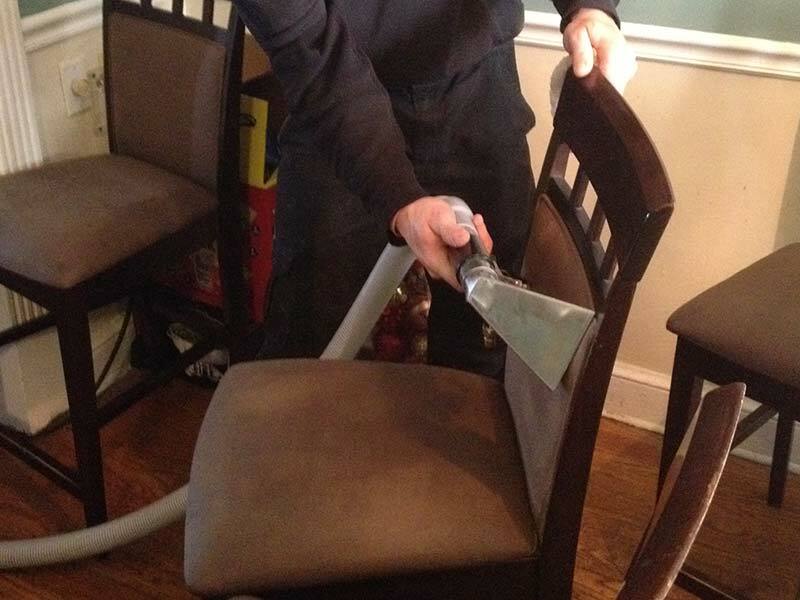 These include carpet steam cleaning with our professional grade steam cleaner as well as shampooing your carpet. 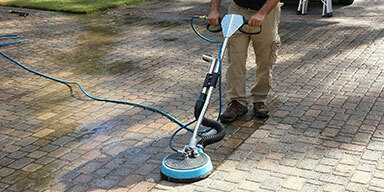 Our specially designed carpet shampooer is specifically designed to provide a thorough removal of dirt and debris. Our professionals tackle stain removal using methods that are tough on dirt yet gentle on the fibers of your carpet. 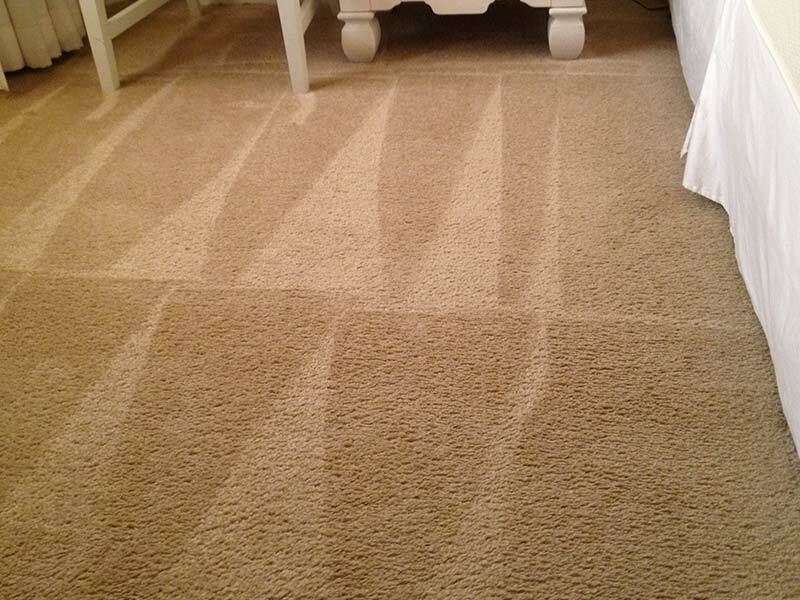 At Sunbird Carpet Cleaning, we offer McKinney, Texas residents more than just a gorgeous carpet. In addition to removing dirt and debris, our professional cleaning process also eradicates mold, pet dander, noxious odors, mildew, harmful pollutants and more. We provide a healthy and beautiful environment in which to live and raise your family. 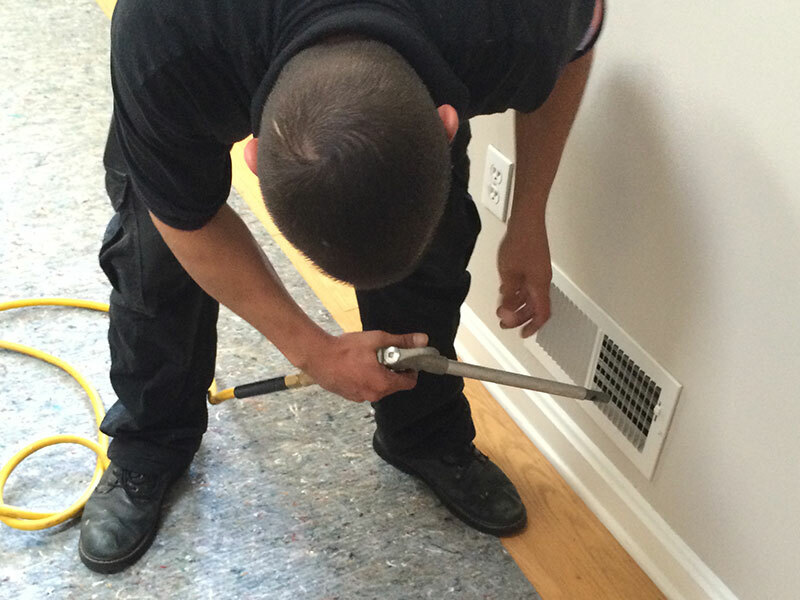 In addition to our thorough carpet steam cleaning services, Sunbird Carpet Cleaning provides all services that are designed to help make your home cleaner and more pleasant to live in. 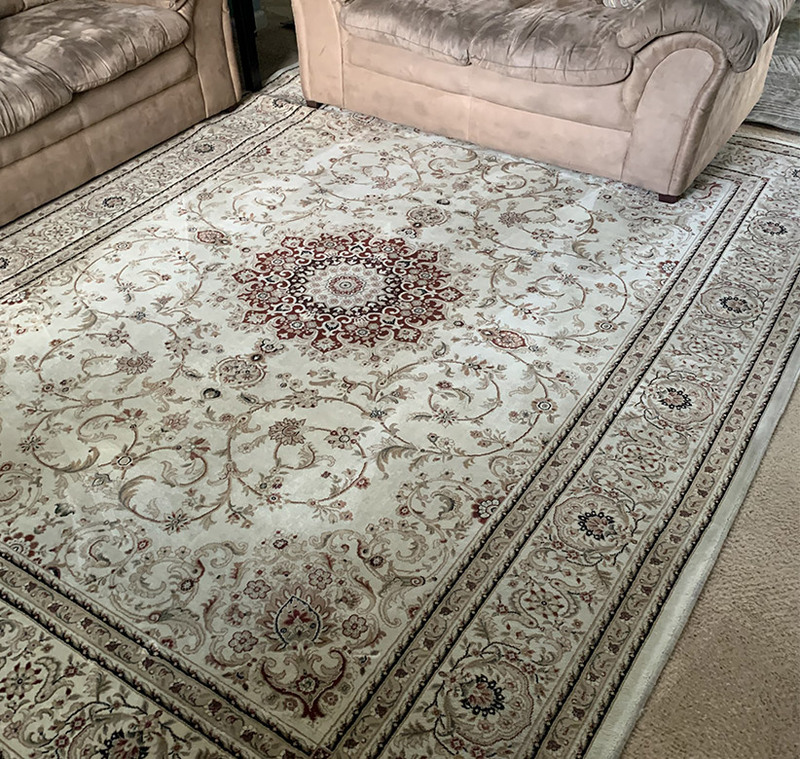 Even if you don't have extensive carpeting throughout your home, for example, we can provide cleaning services for any rugs that you might have as well as your upholstery. Do you have wood floors that are showing their age? 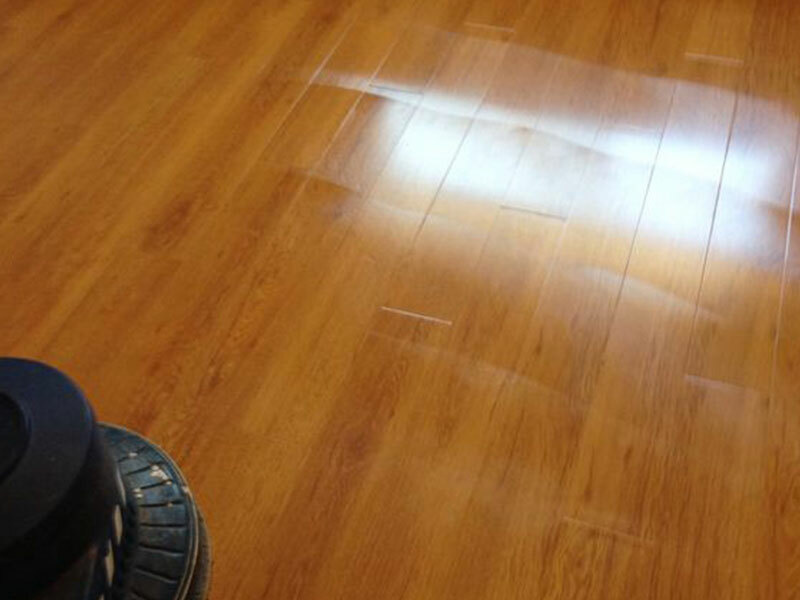 We offer wood floor refinishing that will bring back the beauty and luster of your wood floors. Some other areas of your home also need to be cleaned but you might not think very much about them. 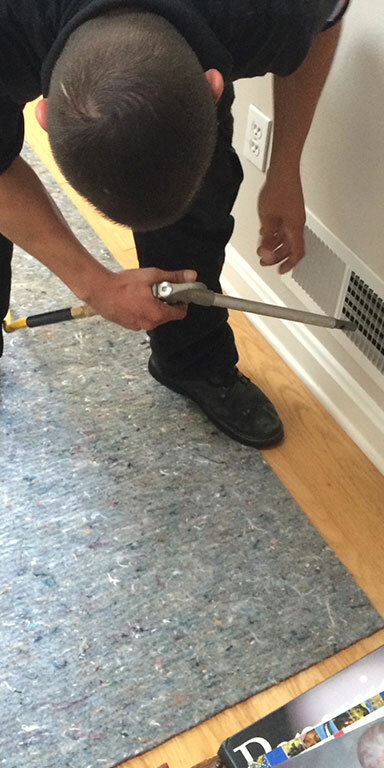 Your air ducts carry air throughout your home. They should be cleaned regularly to ensure that you are breathing air that is free of allergens and dust. We can make your bathroom and kitchen sparkle once again with our grout and tile cleaning. 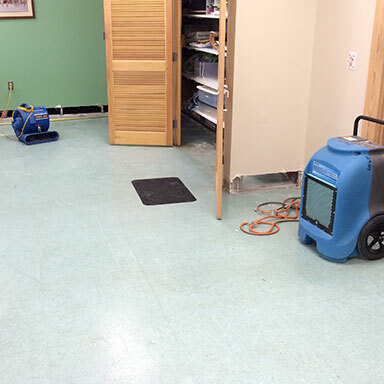 Water damage from a burst pipe or other leak calls for professional restoration. 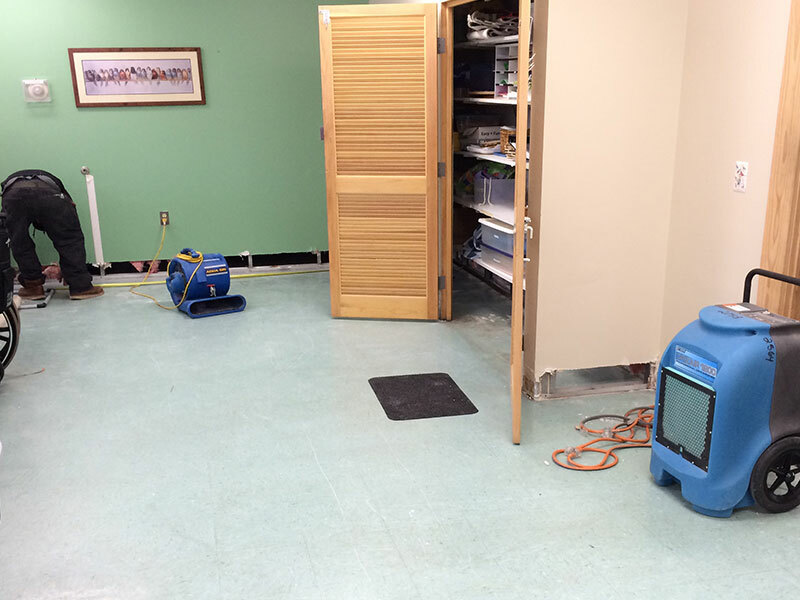 We offer professional water damage restoration services in a timely manner. Contact us today for a free estimate 469-352-2440 and discover how Sunbird Carpet Cleaning can improve your McKinney, TX home. Call us today at 469-352-2440!